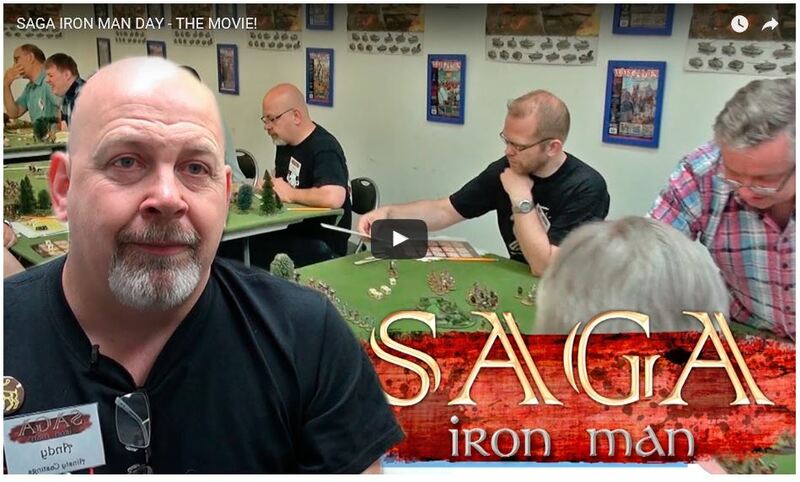 Wargames Illustrated have published a video review of their recent Saga: Iron Man tournament. This looks like a really interesting way to play Saga. Essentially, you simply turn up and play several games, each time being allocated a different warband. You might end up playing a warband you are familiar with, but chances are that you won’t. There is another Saga Iron Man event being held at the Strategy Game.Con event on Saturday 27th August – details can be found here – just scroll down to the Miniatures section. I’m thinking of entering this – at least it will give me something to do whilst Josh plays in the Vanguard Tournament!